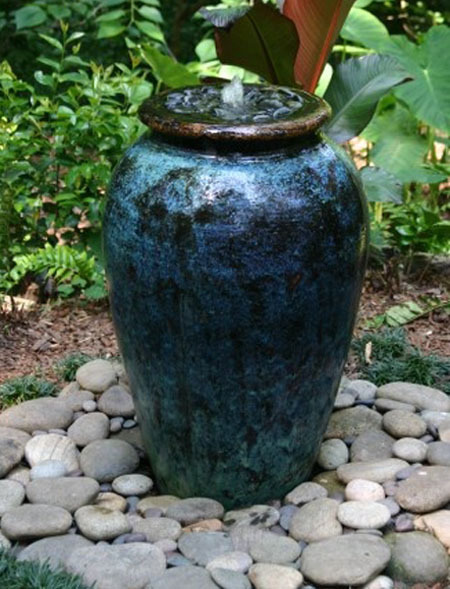 This is a great example of a simple water fountain with a big impact. It is great for a yard that does not have a lot of space or as a small accent to your landscape. 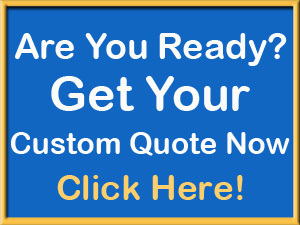 It is an easy project to do yourself if you do not want to hire a pond builder to do it. 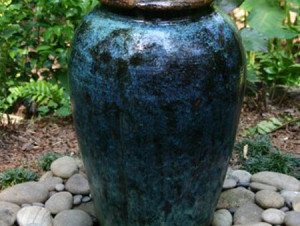 All you will need is a pond liner, pond pump, urn or large pot, large block, and some rock. Start by digging a large hole, at least two times the size of the container. Lay the liner down, folding the edges down as flat as possible. Set down the block or blocks to hold the pot. Set up pump with the tubing going into the bottom of the pot. Fill the hole with rock. Then fill with water. Turn on pump and sit back and enjoy! !